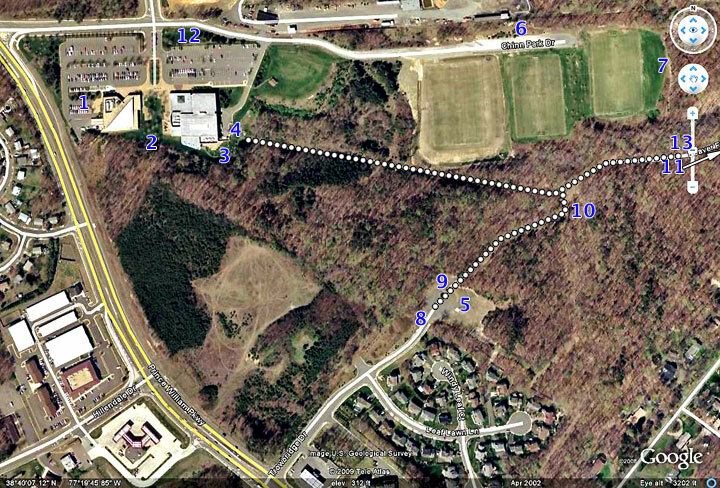 Volunteers make sure all is well, address problems as needed, and record information about activity in each of the nesting boxes included in the Chinn Park Bluebird Trail. Volunteers follow a protocol to ensure birds nesting in the boxes are not disturbed. 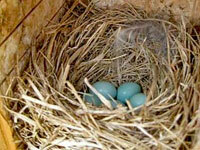 As shown below, most nesting boxes are in public areas. We appreciate your help to make sure the Bluebirds and other cavity nesters using these boxes to raise their young are not disturbed.